VeriFone’s MX 915 delivers a rich media experience with a brilliant, 4.3″ color display, powerful processor and generous memory. 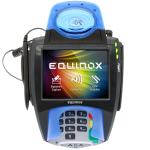 SKU: M132-409-01-R. Category: Verifone. Tag: Signature Capture Terminal. 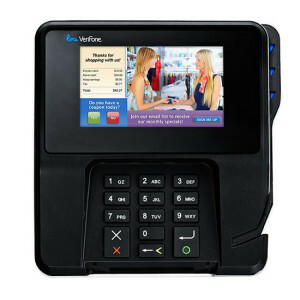 VeriFone’s MX 915 delivers a rich media experience with a brilliant, 4.3″ color display, powerful processor and generous memory. 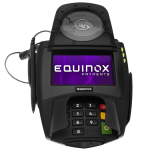 This elegantly designed, sleek and space-saving unit is NFC enabled and supports full motion video – driving new revenue opportunities while enhancing customer interaction.